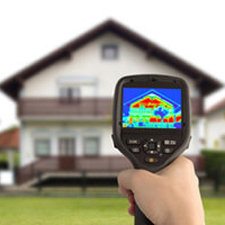 KDL Home Inspection offers a well-rounded variety of inspection and thermal imaging services. These include environmental services, investor walk through, warranty inspections, USDA inspections, termite inspections, foreclosure inspections and much more. Our home inspector will review the detailed report with you to make sure you understand everything and answer any remaining questions. A wood destroying organism or termite inspection is key to determine if there is damage to wood structures and if there are active infestations from termites. 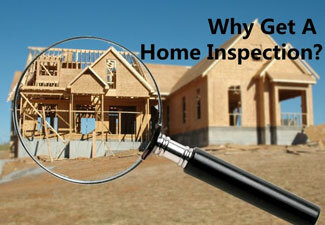 An inspection should be performed to ensure the integrity of the structure. A home inspection is an objective visual examination of the physical structure and systems of a home, from the roof to the foundation. 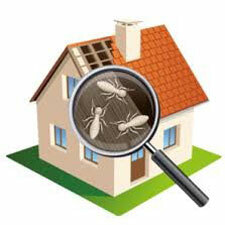 It is a visual, non-invasive inspection of a property. We thoroughly inspect all major components of your property to expose unknown defects and advise you about future maintenance about your home once the purchase is complete. 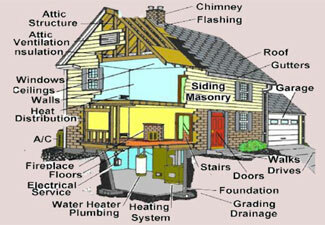 Our company will give you the information, in a Home Inspection Report, that you require to make an informed decision. The home maintenance inspection is not as detailed as an existing home inspection, but rather focuses on the condition of components of a home that require routine maintenance. Your home inspector will normally spend from 1-2 hours on your home maintenance inspection and will provide you a complete list of findings and recommendations. You are strongly encouraged to be present during the inspection. 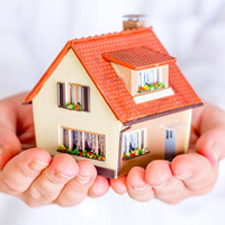 Property listing inspections are very good for the homeowner who may not be in tune with the condition of their home. A great many sales are canceled due to the buyer's shock at the "functional condition" of the home. It may look great, but have serious technical, safety, or functional issues present without the owner's knowledge. Having the home inspected prior to placing it on the market is the ideal way to identify and either repair or disclose any issues found on the Inspection Report. Obviously, repairing the items would be the most beneficial towards completing the sale. 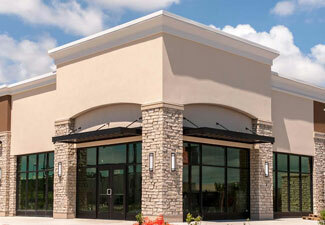 However, there may be financial reasons where the owner can't make the repairs. Disclosing them up front and pricing the home based upon that disclosure will often times produce a higher net sales price for the owner. There are many areas in every home where mold growth can be hiding. A professional mold inspection can help you identify those areas where mold is actively growing in your home. Mold inspections will often reveal multiple areas of mold contamination which effectively have a cumulative effect equal to that of a very large area. Mold and moisture inspections are always recommended even when mold contamination is not present in a building. These inspections are performed for individuals suffering from health problems believed to be related to poor indoor air quality, as well as, during real estate transactions, and litigation between buyers/sellers, tenants/landlords, or claimants and insurance companies. Because indoor mold is a direct cause of so many health problems, a mold inspection is a wise investment for everyone, not just those who are already suffering symptoms. 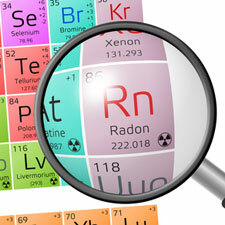 Radon is a cancer-causing natural radioactive gas that you can't see, smell or taste. 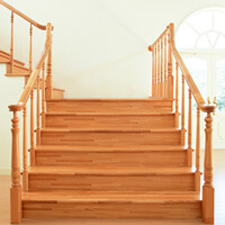 Its presence in your home can pose a danger to your family's health. Radon is the leading cause of lung cancer among non-smokers and the second leading cause of lung cancer in America. The U.S. Surgeon General and EPA recommend that all homes be tested for the presence of radon. KDL Home Inspection is a qualified radon testing service, having completed the Radon Measurement Operator Proficiency course. We use electronic measuring devices that are placed in the lowest level of the residence for a period of 48 hours, with the results available at the end of the test. 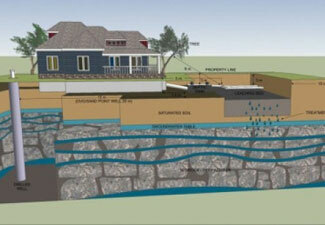 KDL Home Inspection is a qualified septic inspection company that is affordable and professional. The key to the inspection is digging up and opening the lid to the tank. We will verify the tank is not cracked or has other issues and we will tell you if it needs to be pumped now. Attending this inspection is often educational and we encourage you to be present during this inspection. New construction inspections are performed at the completion of construction, but prior to your final walk through with the Builder's Customer Service Representative or Superintendent. It is always a good idea to verify that utilities (gas, water, and electric) have been turned on, either by you or the Builder depending on the Builder's policy. 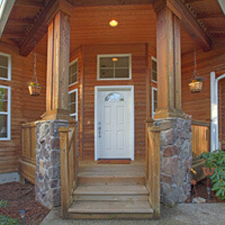 The inspection should be scheduled just a day or two before you final walk through with the Builder. This will ensure that most, if not all, last minute items have been completed prior to your inspection. At the conclusion of the inspection a completed report will be distributed to you. While we specialize in residential inspections, we are capable of inspecting commercial buildings, based on their size and potential usage. This type of home inspection covers four specific areas which include certification of the current electrical condition, the current plumbing conditions, the life expectancy of current A/C Unit, and life expectancy and condition of the current roof. An insurance inspection is typically required on older homes built prior to, but not limited to, the 1980s. It is often needed to determine if an insurance company is willing to insure the home in its current state and or to determine what improvements would be needed to obtain insurance. KDL Home Inspection includes our thermal imaging of the main electrical box to add even more value to our inspections at no additional cost. Thermal Imaging is the use of infrared technology to view slight temperature differences between an object and its surroundings. While the infrared camera can’t see through objects and walls like an X-ray, the minor temperature differences are often enough to give insight into what is happening in areas that are not visible to the naked eye or traditional camera.